F.lli Pinna has its head office in Thiesi, a small center in the North of Sardinia, Italy. The company has its roots in the traditions of Sardinia, whose economy has always relied upon the sheep farming and the dairy industry. It was set up at the beginning of the century in the Logudoro region (a name which denotes the richness of its pastures) on the initiative of the Pinna brothers, Giommaria and Francesco, who built up a real industry on the basis of the secret of an ancient art. 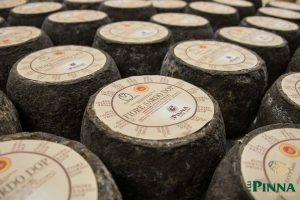 The Fratelli Pinna company offers award winning cheeses that are diverse in flavors and textures. These cheeses capture the aromas and flavors of grass and fragrant herbs indigenous to the island of Sardinia. 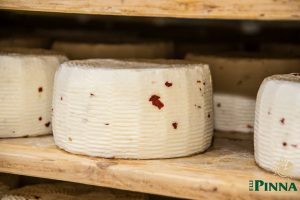 Using old world cheese making methods and innovative modern techniques, Fratelli Pinna achieves unique, flavorful cheeses many of which are DOP status. For more information, please visit pinnaspa.it. 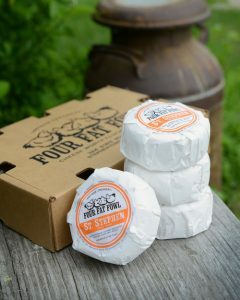 Four Fat Fowl is a family-run artisan creamery located in Stephentown, NY. 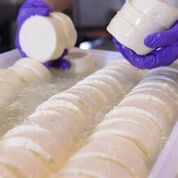 These cheese lovers are committed to making locally-sourced, handcrafted cheeses of the finest quality. 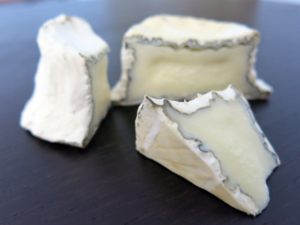 Through careful crafting, they make cheese that showcases the Hudson Valley’s bounty and pleases palates all over the world. Head cheese maker Willy has over 15 years of artisanal cheesemaking experience. 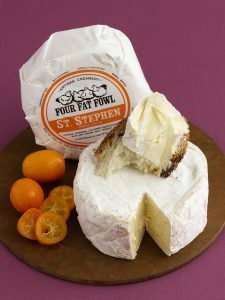 Their signature cheese St. Stephen is a decadent, award-winning triple cream, made from local all natural Jersey cow milk and fresh Jersey cream. Buttery, milky and utterly delicious! Be on the lookout for updates and exciting changes, visit fourfatfowl.com. 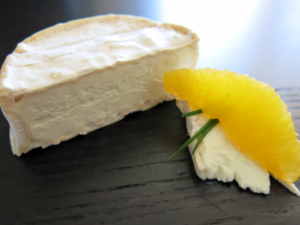 R&G Cheesemakers is a micro creamery located in historic Troy, NY. 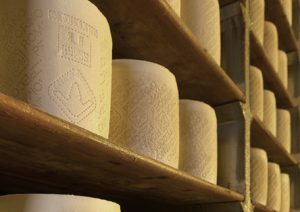 They produce a variety of goat and cow milk cheeses from soft to hard in texture, fresh, ripened and also aged. R&G has a line of fresh chevres, a line of goat milk camemberts, fresh mozzarella, hard goat cheeses, a new line of blues and some unique creations of their own. 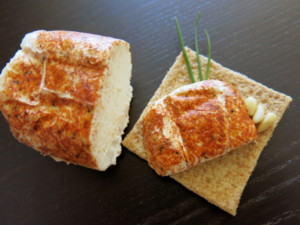 Each cheese is made in small batches and is hand crafted by experienced cheese makers. To learn more please visit rgcheese.com.